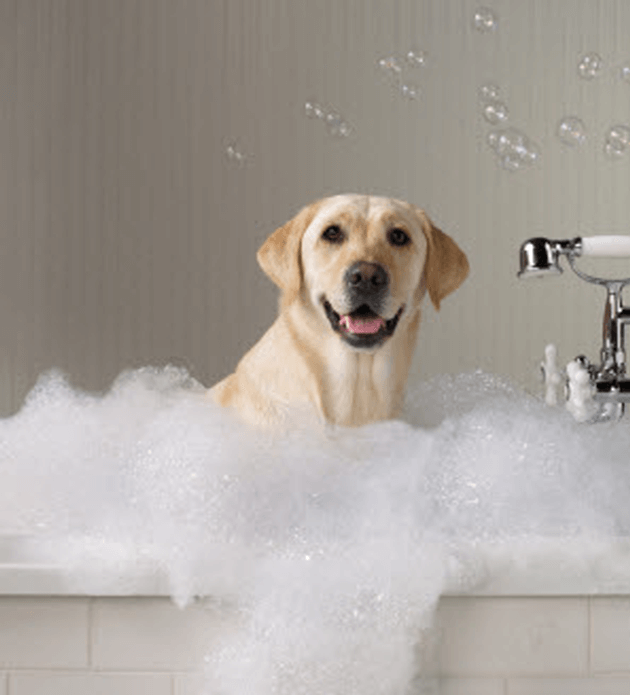 The following are some of the basic care tips that every dog owner should put into practice. Providing the dog with the chance to exercise regularly is also another important basic requirement in caring for the pet. Without adequate exercise, the dog will not be able to have strong bones and a healthy body condition. • Dog food – some people make it a habit to give the dog table scraps and leftover food, this is really not good for the dog. A dog’s digestive system is different from that of a human, thus it requires a different diet plan. Ensuring the dog has proper food to eat that is specifically designed for animal consumption is better for the dog’s health and the owner’s wallet in the long run. • Providing proper food containers, which the dog identifies as its own, is also important. This will help the animal to identify the food in it, as its own, and therefore be trained not to touch other food items, unless specifically allowed to do so. • Grooming tools are also among the items that should be part of the caring kit for the dog. This is especially essential if the breed of the dog requires frequent grooming sessions. Having items such as brushes, nail clippers, wipes, fur clippers, shampoos and conditioners are all part of the normal regimen of grooming tools for a dog. • Chew toys are also items to be included in the list, as these will keep the dog distracted and less likely to resort to destroying the owner’s things in the quest to satisfy its natural instinct to chew on anything and everything. It also helps to keep their teeth clean and alleviate any discomfort from teething problems. 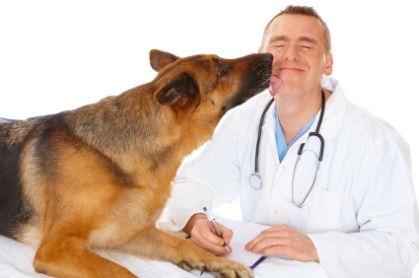 The vet understands the deep bond that is usually formed between the owners and their pets, and therefore they are very delicate when coming to matters pertaining to the sick animal. The vet will be able to help the owner understand the problem and find a solution that is most suitable and acceptable to the owner, while all the while keeping the well being and comfort of the dog in mind. Most pet owner will stick to one vet as soon as a comfortable bond is formed. As the animal cannot talk, the vet is trained to recognize and diagnose the problem accordingly, and then decide on the next course of action suitable for the given situation. Although this solution can sometimes be rather costly, the fact that there is a relationship formed over a period of time, the owner can be assured of getting the best rates possible. The owner can also be assured of the vet’s commitment and problem solving skills over time. Most people will ask for recommendations from friends when it comes to finding a suitable vet for their pet. Arranging to meet with the vet without the pet present will allow the owner to get the feel of the doctor and the services provided. If the owner is satisfied with the outcome of the first meeting, then perhaps the services of the particular vet can be used. 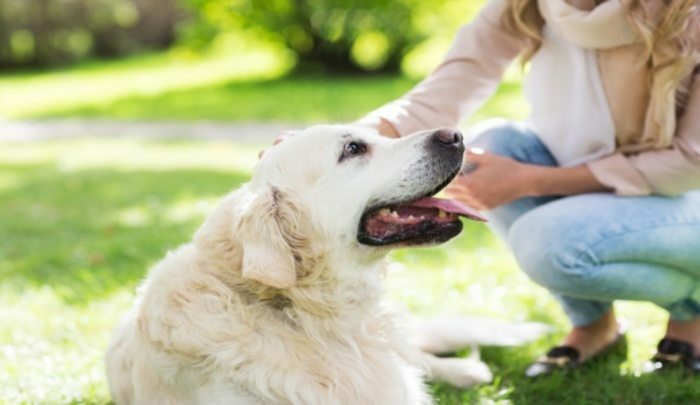 As pets get older, they often require additional care and this can be a problem if the owner is not adequately informed on how to do this and thus unprepared. There are quite a few tell tale signs of an aging dog besides the obvious age factor. Some of these signs would include the overall slowing down in the general activity of the dog, the longer periods of rest the dog now is prone to taking, graying around the face and muzzle which is more notable in darker furred dogs, obvious hearing problems and perhaps cloudy eyes. Other signs to look out for may include arthritis pains, bad breath or bleeding gums, sudden blindness and changes of weight and appetite, changes in urine output and overall thirst and may be more symptoms. • Making the dog as comfortable as possible is perhaps the first place to start. As the dog is less like to be active, placing its resting basket or designated resting items such as blankets and throw rugs, in a more accessible location would help the animal find comfort easily. • Making sure the dog has access to clean water perhaps at different locations in the house, especially if there are stairs to attempt, will be convenient for the dog. • Changing the diet plan to a low calorie and a low fat plan would be better, as at this point the dog would very unlikely be capable of coping with a vigorous exercise routine. • General grooming for the dog should be done more frequently as it will also help the dog’s circulation and will be comforting for the animal. Generally most dogs enjoy a gentle hair brushing session and it also helps to reassure the dog, that it is still very much loved. • A good diet plan is very important, as it can be instrumental in providing the necessary nutritional support for the well being of the dog. The correct nutritional balance in the diet plan will provide the dog with healthier bones, stronger joints and promote proper growth patterns. The owner should also provide lager kibbles to ensure the dog develops the ideal chewing motions required for the size. • Having a yearly medical checkup scheduled, is also important, as it will allow the vet to detect any medical conditions before they grow into problems for the big dog. The vet will be able to monitor for conditions such as hip dysplasia, osteoarthritis, bone cancer, hypothyroidism, heart disease, bloat and many other possible negative conditions that are usually not evident until it is in an advanced stage. • Bigger dogs also need the adequate amount of exercise incorporated into their daily routine. Without this daily allowance, there is a possibility of the dog developing other medical conditions. Obesity is usually the prime contributor that is evident in a big dog that lack exercise. • Having all the relevant grooming tools for the big dog is also important. Almost all dogs enjoy a good brushing sessions as it usually displays the attention and love the owner has for the pet. Having a dog and not caring for it will definitely bring forth a lot of negative repercussions. Some of which would be more damaging than others but all would be equally painful and traumatizing for the dog. Perhaps the most notable of all the problems that can arise from not caring well for a pet dog would is the eventual deterioration of its health. Most dogs that are not well cared for ultimately suffer from malnutrition and generally lack a proper diet. Even having any meals at all may not be the norm, as the neglect could be considerably high, thus creating the circumstances where even the most basic needs such as food are not met. The lack of proper food and nutrition would then have other impacting results, such as health decline in the animal. The ill health of the animal can go unnoticed for long periods of time until the animal is so under nourished that the animal’s internal organs become effected and start collapsing. When this happens the situation is usually dire and very little can be done to save the animal from certain death. In some cases, if the animal is rescued from such neglect in time, adequate measures can be taken to nurse it back to health, however in most scenarios the organs are so badly damaged that the only humane recourse would be to put the animal down. Other consequences for not caring for the dog would lead to the dog becoming anti social and unable to respond well to any interactions from people. This could end up being a very dangerous situation though through no real fault of the animal. Simply not being used to any sort of attention would bring out its natural instinct to be on guard when attention is directed towards it. I hope you enjoyed reading. Leave a comment below and tell us what you think!